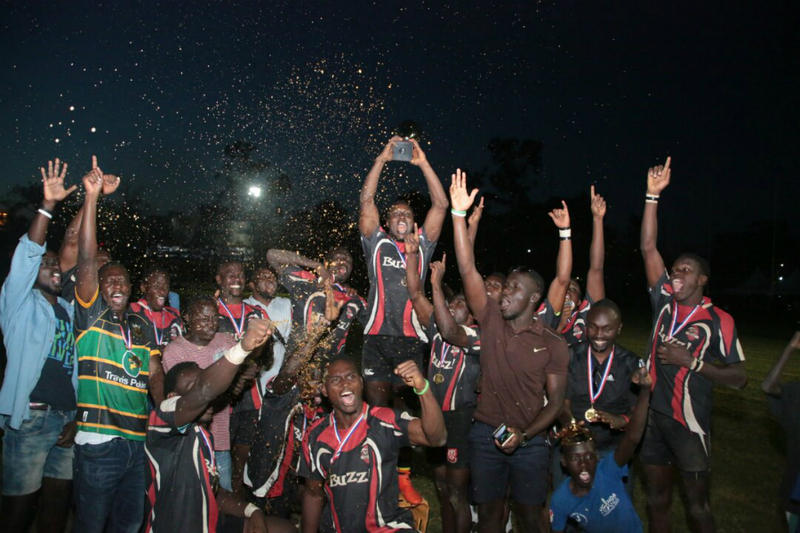 The Black Pirates defeated Kobs in the Rugby in the National Sevens tournament played at Kyadondo over the weekend. The Rugby Premiership champions blew away their rivals 26-7 in a game that they (Pirates) dominated from start to finish. Pirates croozed through the pool stages with wins against Stallions (38-0), Buffaloes (29-0) and Hippos (22-0) without conceding a point. In the last eight, Pirates beat Hippos 22-0 before running over hosts Hima Cement Heathens 35-10 in the semis. Meanwhile Kobs overcame Rhinos 14-07 in the semifinals to set up the all-legends finals at Kyadondo. “Winning the first circuit is usually a stepping stone to consolidating and winning the national 7s, said Pirate, Ivan Magomu. “it is a morale booster to theus and hopefully the team can go ahead and win more of these even with the absence of some players in future. Kobs coach Edmond Tumusiime thought his side performed well despite ending up runners ups, for a side that had not experienced the best of preparations. “They were the better team on the day but we did well because especially that we hardly prepared, said Tumusime. “I am sure we will improve as the series wear on. The next circuit will be in Jinja later this month at Dam Waters.